With less than two months to the March 2, 2019 gubernatorial election, the frontline contenders in Lagos State have been unveiling their plans to drive the economy and reposition the state for greater socio-political development. Apart from the presidential election, the second most crucial and sensitive election in Nigeria is that of Lagos governorship. 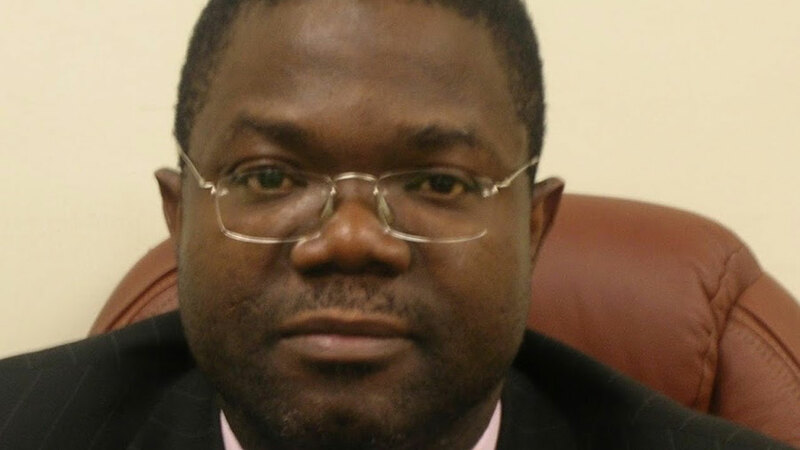 As a result, members of the international community, as well as Nigerians, especially the business class, pay much attention to who emerges as the governor. One of the distinguishing features that differentiate the build up to the coming governorship poll in Lagos is that the major political parties and their standard bearers are focusing less on public rally, but rather engaging the electorate at the grassroots level through the novel method of ‘door-to door’, community-to-community and one-on-one campaigns. 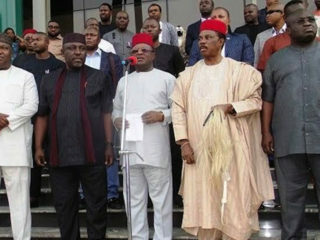 Some of the candidates recently shared their insight on the new methodology of electioneering with The Guardian. They said it is not only effective, but also facilitates close interactions among them and the grassroots people. 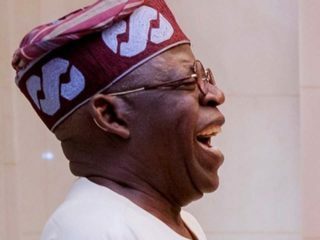 While unveiling his plans on how to build on the achievements of his predecessors and his party’s manifestos for greater Lagos last week, the APC standard bearer, Sanwo-Olu, along with his running mate, Dr. Femi Hamzat, are frontline contenders base on the strong structure and well oiled political machinery of the National Leader, Bola Tinubu promised to implement radical, but pragmatic transformation policies that would be built on the foundation of continuity. He promised to create an official, two-way mechanism for interaction with the people in their respective groupings, enabled by appointed citizen engagement managers in the governor’s office. He also assured to seek the understanding the needs of people before seeking to be understood by them and involve them in policy formulation that would ensure that they (the people) have a chance to be heard and informed. He said his administration would also respond directly to the people on policy issues, taking on personal responsibility for guaranteeing that their expressed concerns are addressed. The APC candidate also said his government would create a vibrant ‘Team Lagos’ to engage the 22 million population in diverse ways and also institute initiatives, incentives and systems to reward lawful behavior, with swift consequences for deliberate flouting of the law. Other innovations he hopes to introduce if elected, he said, are reduction of traffic congestion by resolving key gridlock points within six months and to continuously fix all potholes and maintain the roads all year round. He disclosed that his administration would complete strategic ongoing transport projects (rail, water, road and bus) and also accelerate the implementation of the multimodal transport system, which integrates rail, water and bus modes as specified in the Lagos State Strategic Transport Master Plan and others. He promised to expand the Lagos Health Insurance Scheme with a target of 500,000 households (2.5 million enrollments) by last quarter of this year, adding, “Our government would increase health spending from 8.86 per cent to 15 per cent of budget in line with the ‘Abuja Declaration’. While he promised to increase budgetary allocation for education from 12.07 per cent to 18 per cent, the APC candidate added that he would scale up and accelerates school rehabilitation programmes to renovate dilapidated schools and provide adequate furniture and tools for every child in public schools and implement the Support-Our-School Programme in partnership with the private sector by targeting 100 schools across all 57 councils. 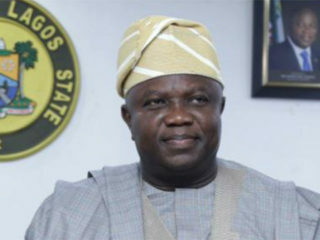 He assured the electorate that if elected, he would collaborate with local and foreign institutions to establish world-class training centres for relevant skills required in today’s technology industry and as well as upgrade infrastructure and curriculum of the ICT-related courses at Lagos State University (LASU). Other critical areas he promised to address are creating conducive business environment that would move the state to top 10 on the States Ease of Doing Business index and reposition the public service to better support business actively, ensure citizens’ participation and inclusion in governance, expand the local workforce by leveraging untapped resources among the youth, women and people with disabilities to ensure equity of access to meaningful formal employment and to create 100,000 jobs for youth within the first year through an expanded public works. Agbaje, on his part, promised to strengthen LASTMA by arming its operatives with technological gadgets, embark on massive road rehabilitation and create more neighbourhoods, all with a view to reducing citizens’ travel time. He spoke of diversifying industrial sites throughout the state by opening up the Ikorodu-Epe axis as well as the Mile 2-Badagry axis, in order to spread prosperity to all corners of the state. 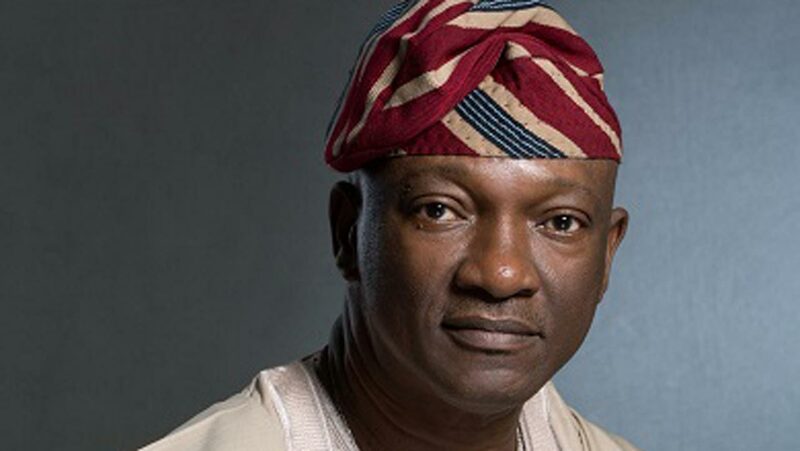 Agbaje, who spoke on, “Lagos as a Catalyst for National Economic Growth,” said the state needed an innovative paradigm shift that would entail ensuring greater efficiency, productivity and operating lower cost, job creation through growing and diversifying its economy, improving the climate for business and fiscal balance and sustainability. Lamenting the poor state of education in the state, Agbaje said his regime would focus on expanding access to high quality education. He promised to structure Lagos into a veritable ICT hub capable of attracting foreign investment through lowering the cost of Internet access, as currently obtained in places like Madagascar. 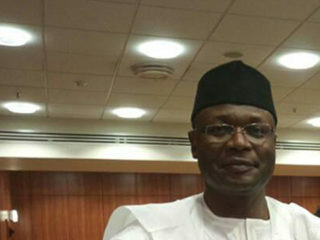 Salis, whose campaign theme is ‘Protecting the Commonwealth of Lagos and Stopping the Imposition of Candidates’ said he would improve the lot of the people at the bottom of the social ladder, enhance the security of life and property in the state by bringing back professionalism to all the security apparatus, promote independence of the judiciary as well as provision of critical infrastructure across the state.